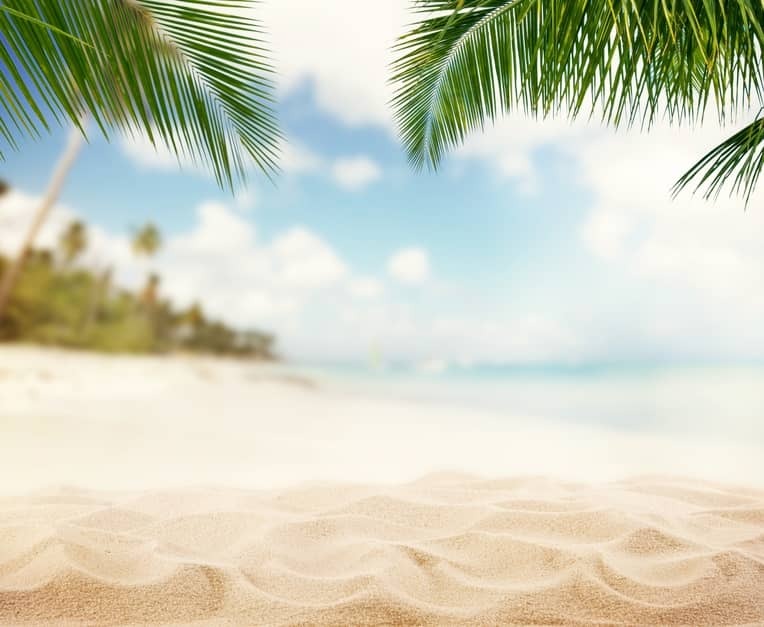 It is known that most Americans leave several days of vacation on the table each year, but what about the business owners? We rarely break away from our beloved business for evenings and weekends, let alone a few days or a week away. Pride and passion drive our vision, mission and ideally a strong bottom line. As a business owner, you are riding the waves of highs and lows daily; a lifestyle that also directly affects your sleep cycles. By stepping away from the grind, you will surprise yourself how much you can recover in just a few days. Note, some say you don’t start to really relax until Day #4 – so allow yourself to take more than a long weekend getaway for deeper relaxation and rejuvenation. Being so close to the daily operations of your own business keeps you on point, but it can also stifle growth over long periods. Booking that trip away immediately allows you to zoom out and assess the bigger picture. Stimulate your creativity at the beach with an open mind, fresh air and fresh ideas. Coming back from your brief sabbatical will enable you to take on those larger challenges and goals with a more determined mindset. Decisions that seemed like major hurdles or roadblocks are easier to overcome due to increased energy and insight to resolve. Your business deserves and requires your best state of mind! Taking care of yourself while on vacation also provides more clarity and purity of the mind. Not only are you improving your health, you are decluttering your mind. Removing obstacles and prioritizing are all benefits to your business’ bottom line. Making small businesses profitable is important to BudgetEase. If you are looking for ways to improve your profitability, contact us.